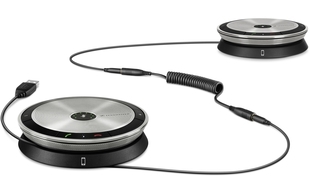 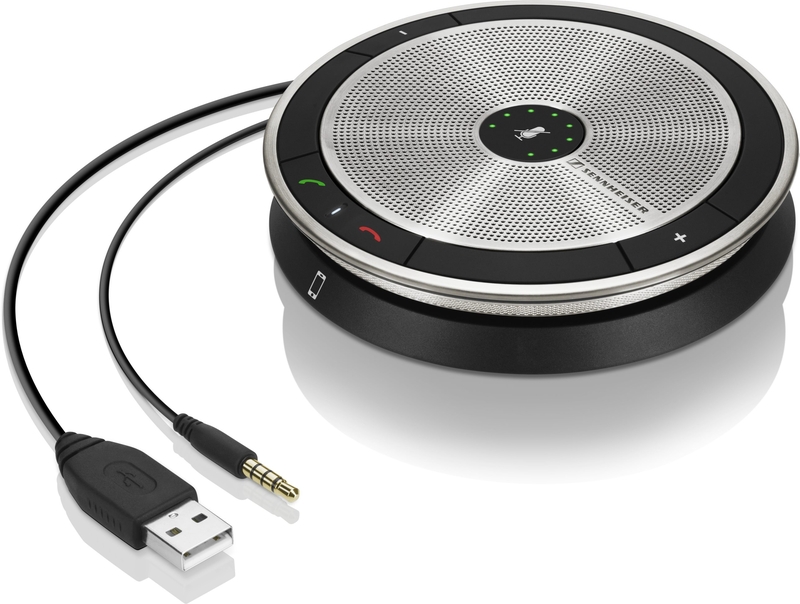 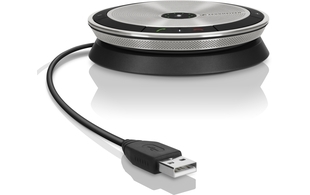 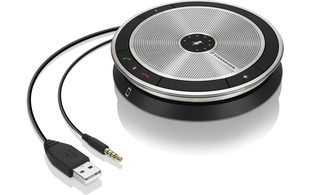 The Sennheiser Speakerphone series offers a range of compact, portable speakerphones which have been designed to provide scalable conferencing solutions for business professionals. 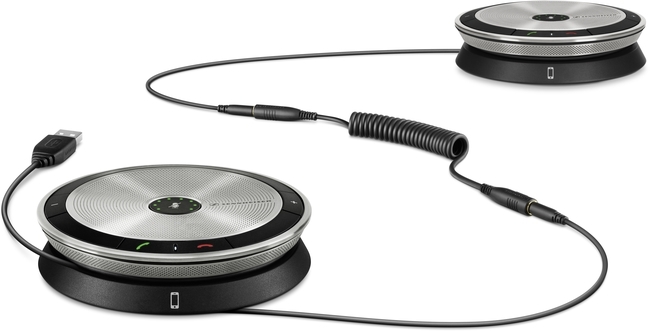 Available with a USB and/or 3.5mm jack connection, these play and talk speakers can be easily connected to both softphone/PC and mobile phones. 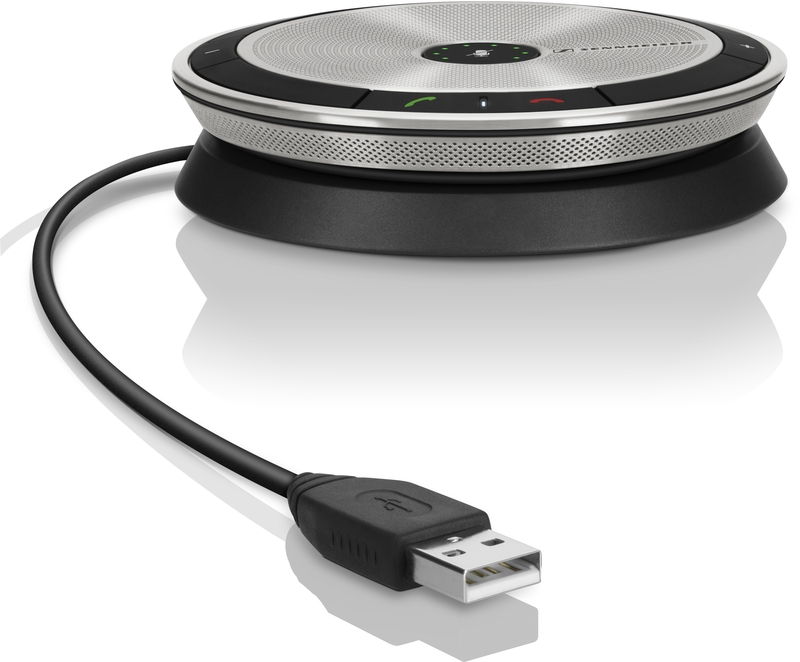 With the flexibility to handle calls for 1 to 12 participants, the Speakerphone series offers an outstanding communication experience for both callers and listeners, plus with up to 20 hours talk time, users are reassured that they will not be caught out mid-call. 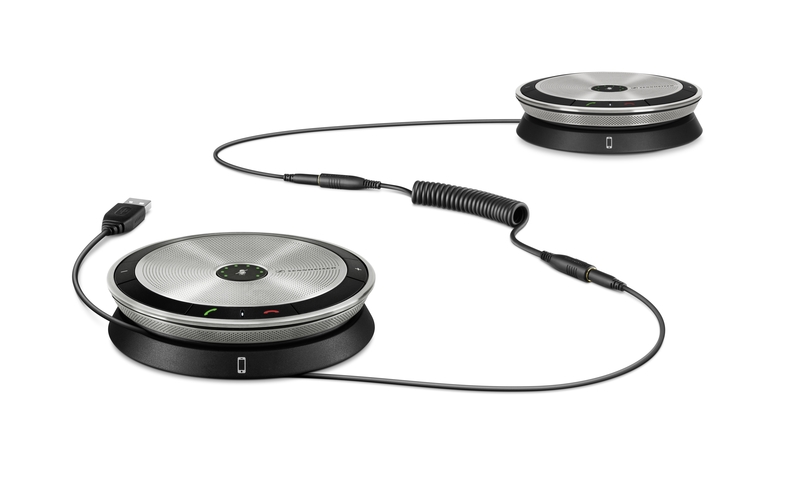 Ideal for busy professionals on the move, the Speakerphones can also be utilised for listening to music with Sennheiser's renowned sound quality - giving users a high quality, flexible device.